Can't find a cover for your boat? We can make you one. 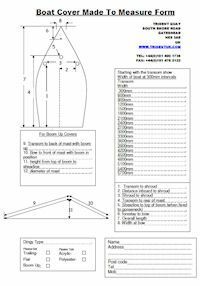 Simply download the Made to Measure Form Click Here To Download Form or click on the image above. Then email or post the completed form back to us and we will supply you with a quote for your cover. If you are happy place the order and we'll start working on it. 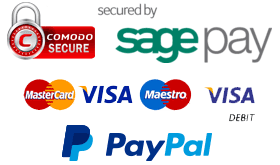 Please use the table below as a guide to show how much your cover will cost, but this can sometimes vary depending on the particular boat and your requirements. If your boat is larger than 16ft then please give us a call. We have made covers for boats of all sorts of different sizes and shapes, but it is very difficult to price these without knowing more details.